Here at Will Hire we are always striving for improvement in every way we can and we have been working hard over the last few months to achieve SafeHire. SafeHire is a British Standards Institute (BSI) private standard created by and written for the hire industry with the help and guidance of British Standards Institute. It was originally written following a disastrous ‘Which’ report in 2010 that outlined everything negative about the industry. The association took a positive stance and determined that it needed to reverse the perception created by ‘Which’. Members fully supported this proactive action to mitigate the impact of the report but also to enhance confidence in the hire sector for the longer term. 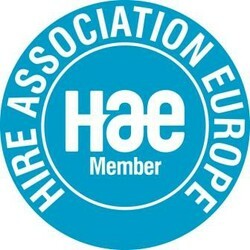 SafeHire is a continual Business Improvement Programme that both sets and helps maintain the standards of operation for Hire Association Europe (HAE) members, and the standard itself is the guarantee of consistency of approach during assessment. 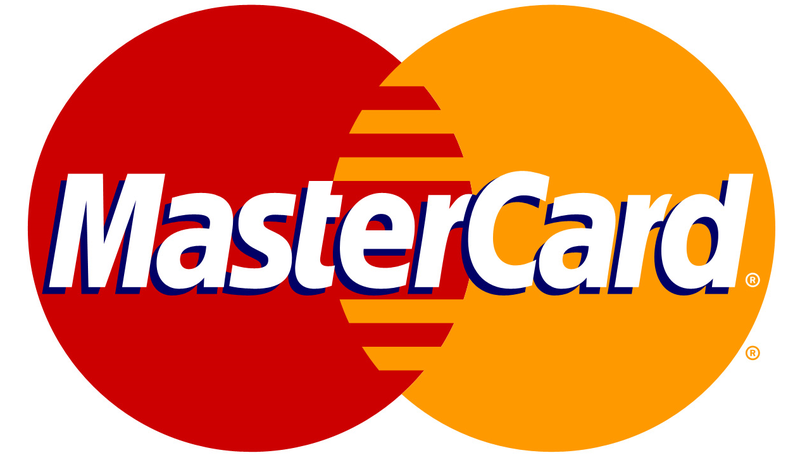 It also provides a greater degree of transparency and reassurance to clients and customers, and to trading standards. We are very proud of our team for working toward and maintaining the level required for SafeHire and we hope we continue getting better at what we do for the foreseeable future. Click the SafeHire button below for our Safehire info. And for more info on the HAE and Safehire follow the links. Thanks for reading, hope we hear from you soon.